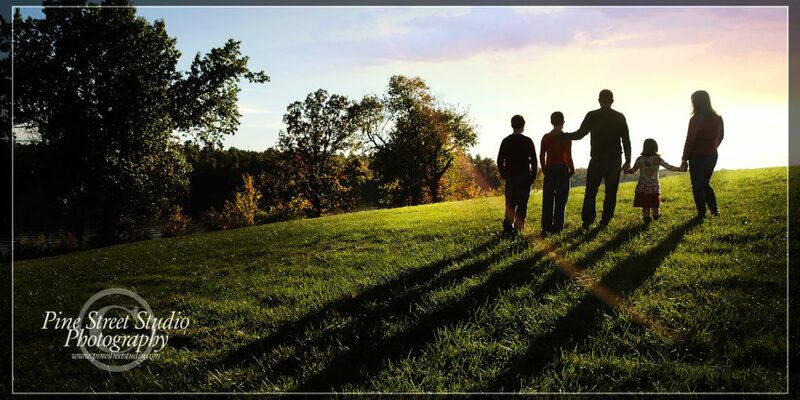 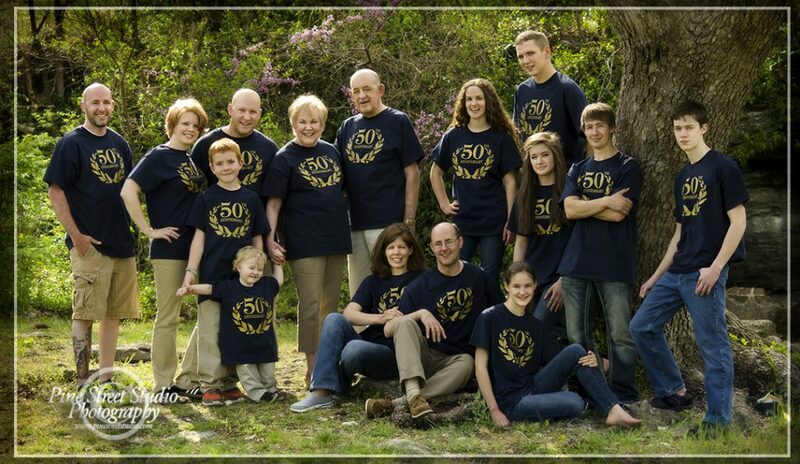 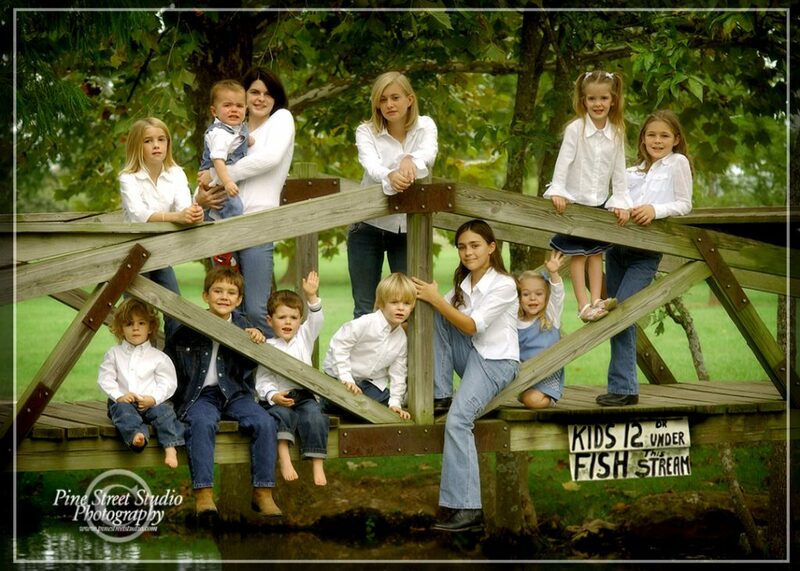 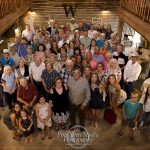 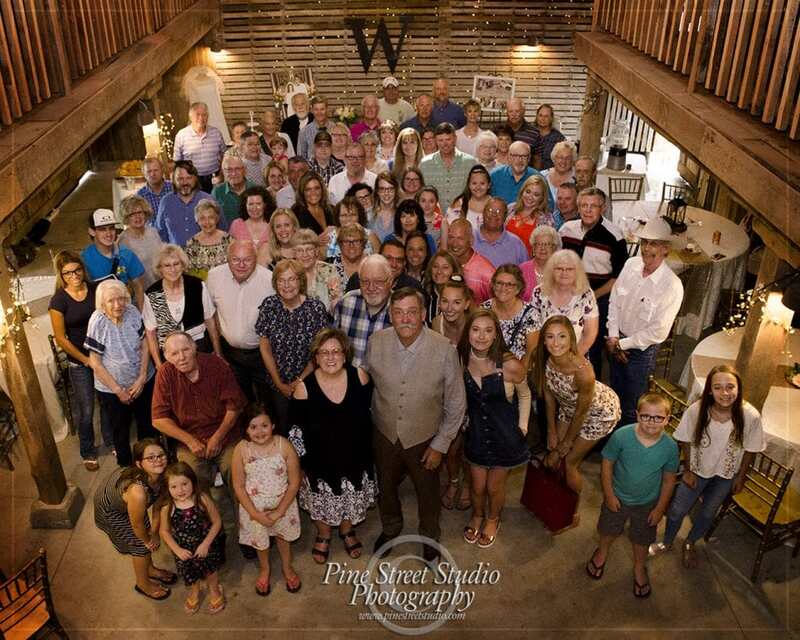 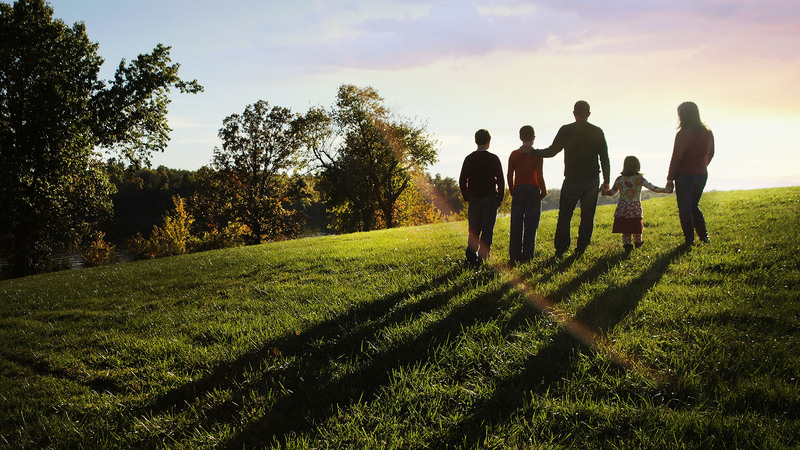 Gather your family together for a portrait that will last forever! 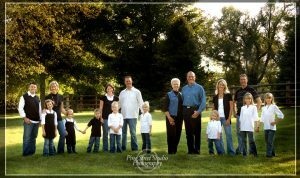 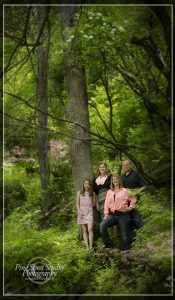 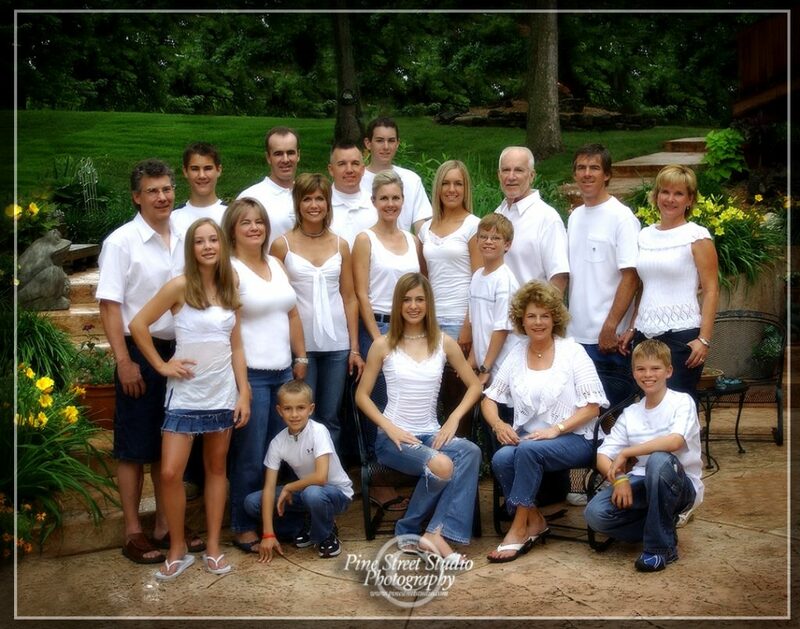 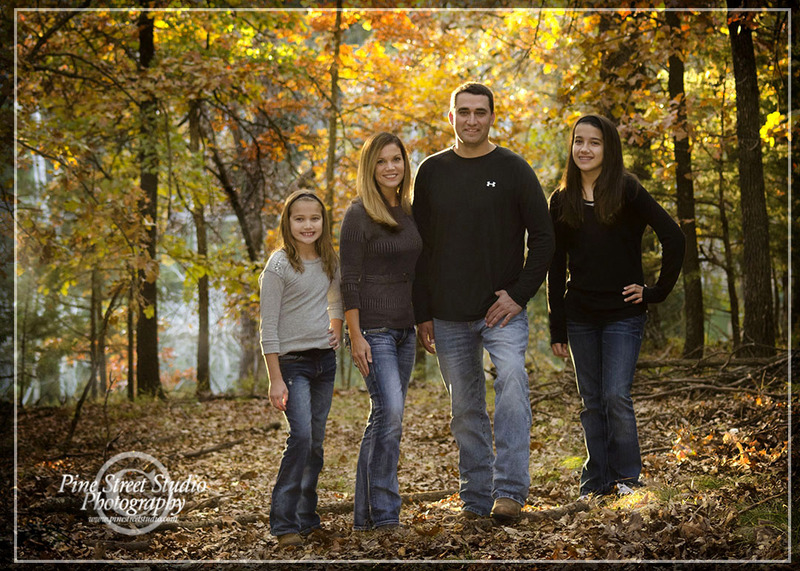 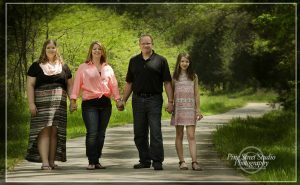 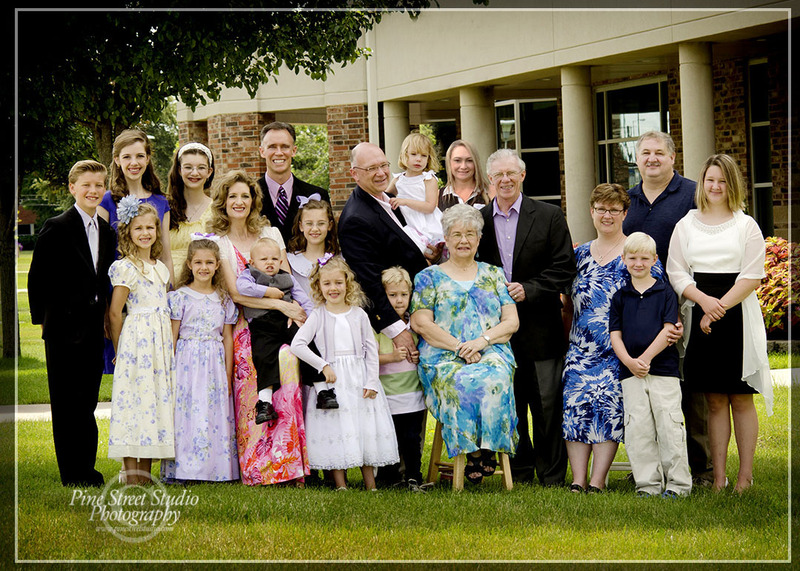 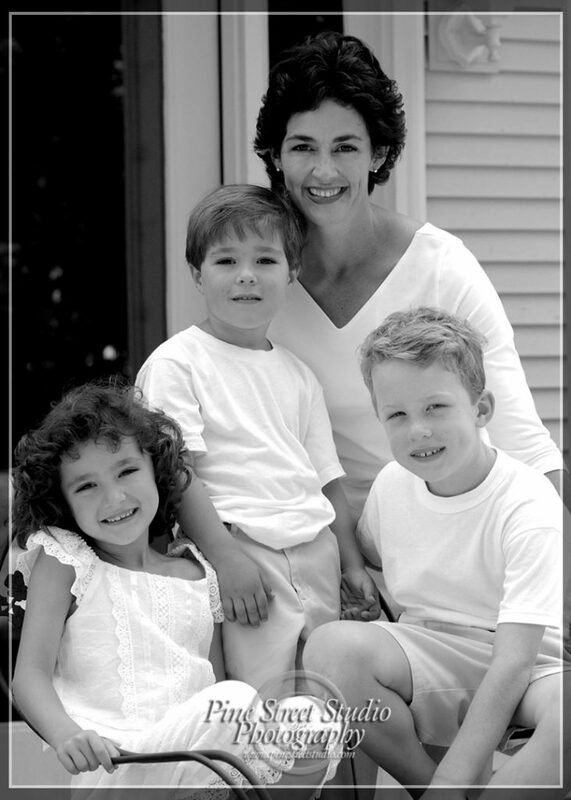 All of our Family Portraits are based on ideas from you and our own 20+ years of experience. 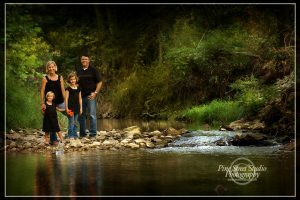 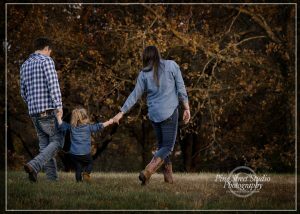 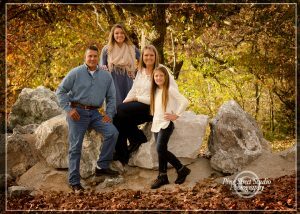 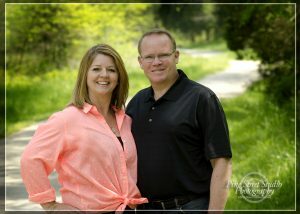 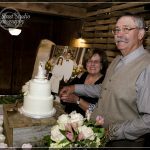 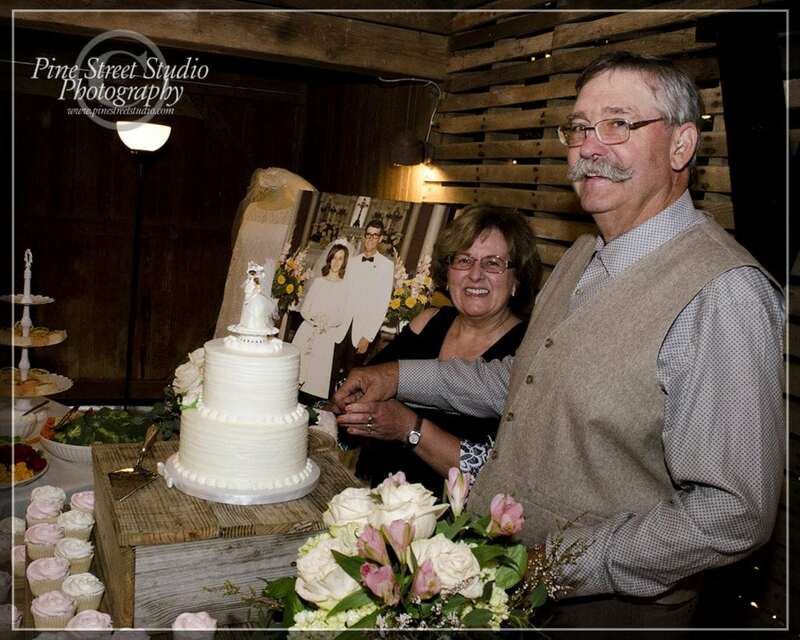 Either on location or in our studio, perhaps schedule your session during an event such as a birthday or an anniversary. 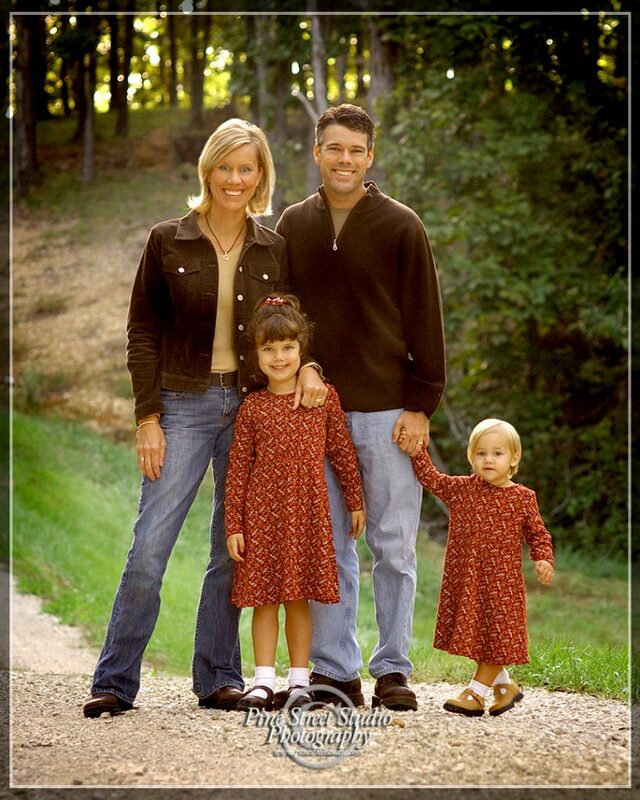 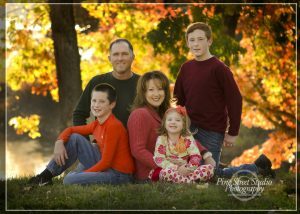 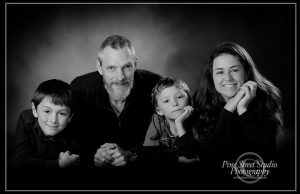 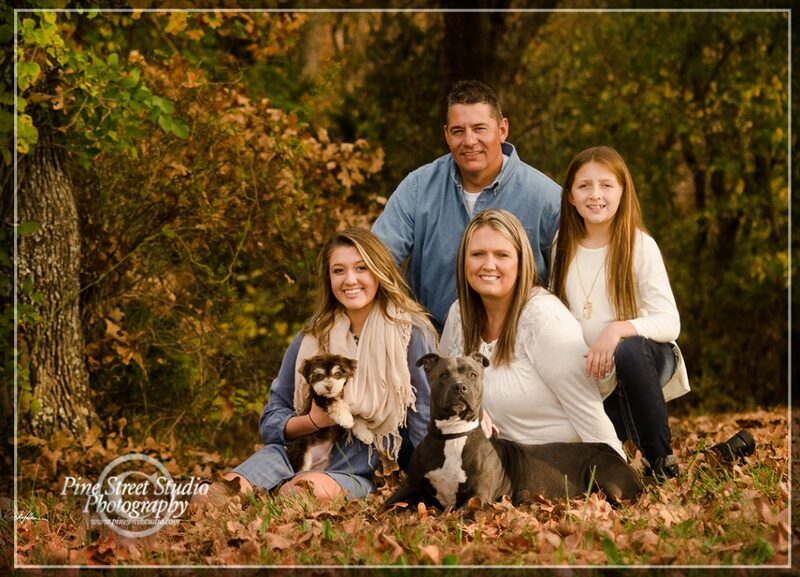 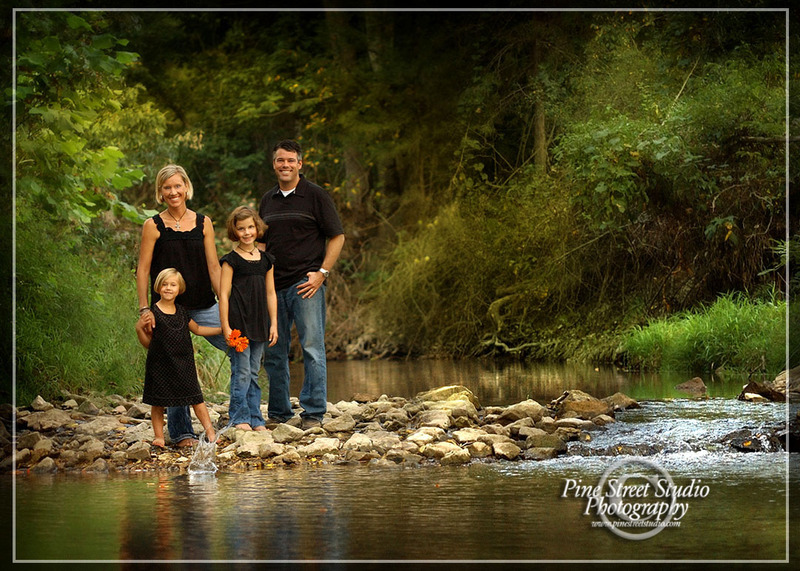 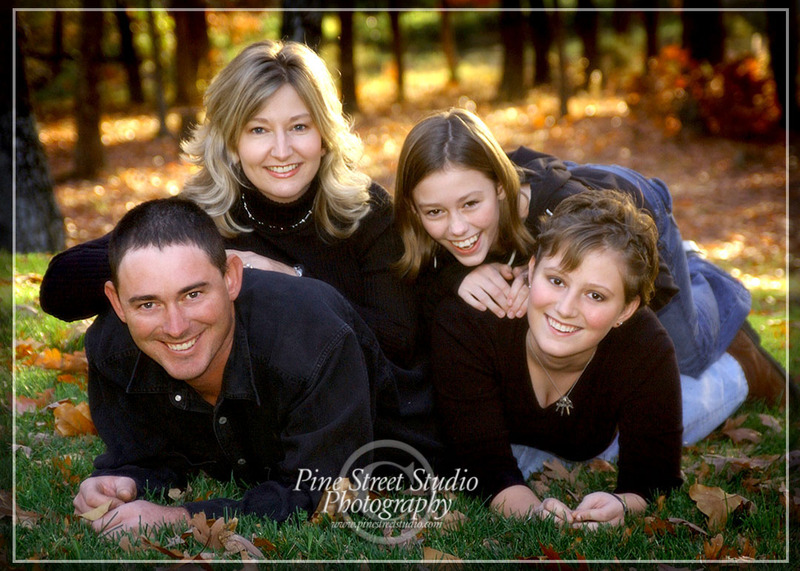 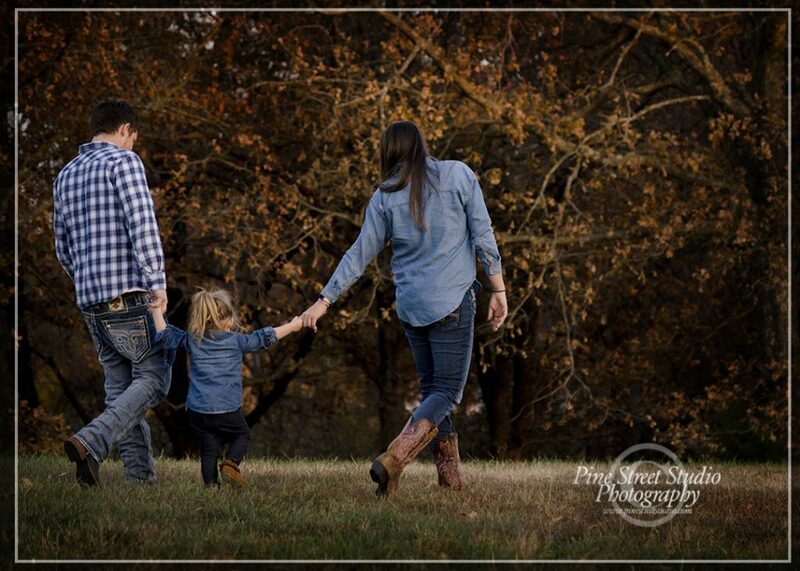 There is now time better than right now to call us and schedule our Family Portrait at Pine Street Studio! 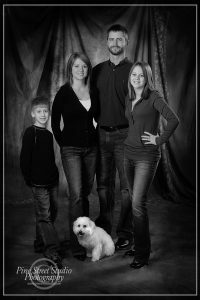 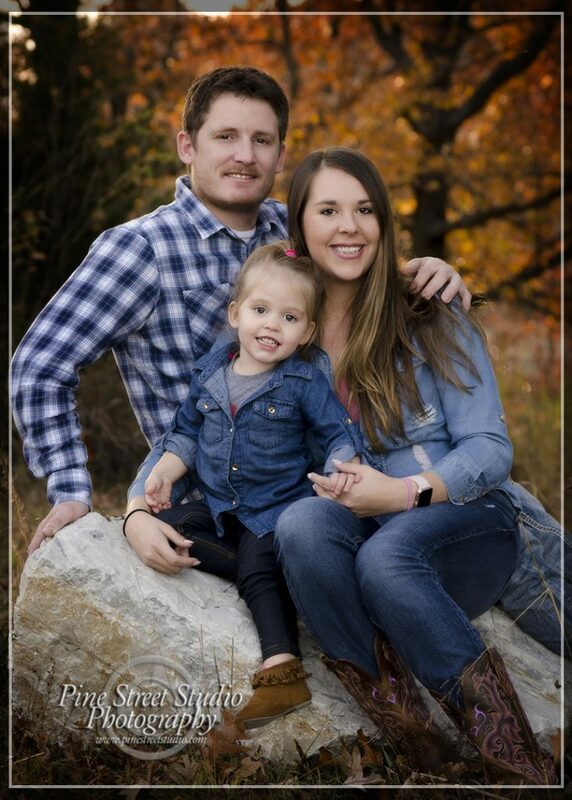 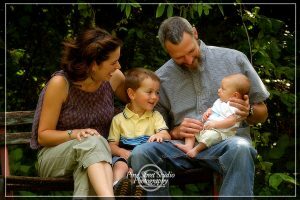 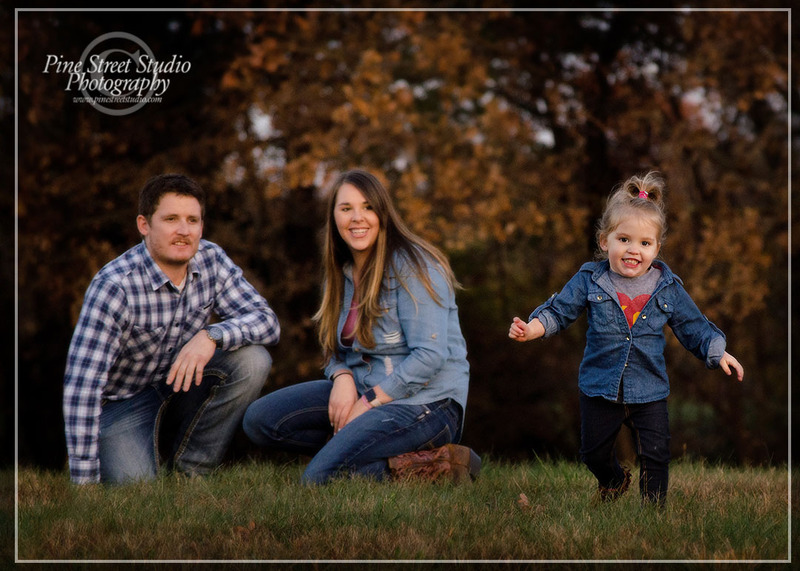 Do You have ideas for your family portrait? 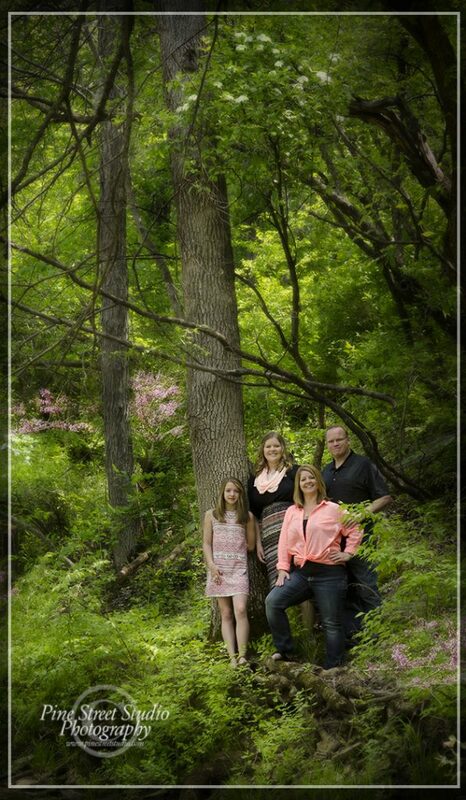 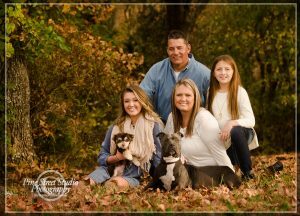 Call us at 417-736-FOTO(3686) and get your portrait scheduled TODAY! Still need more time, and would like more information?